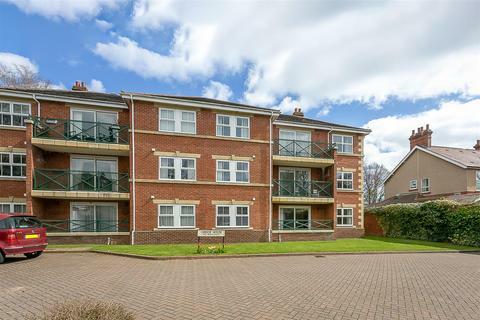 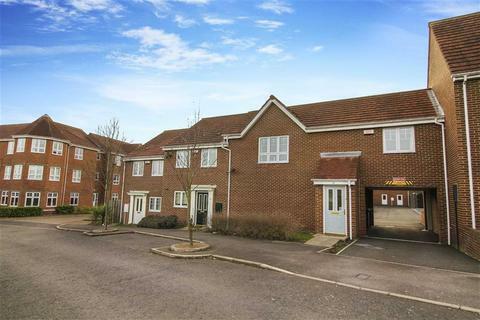 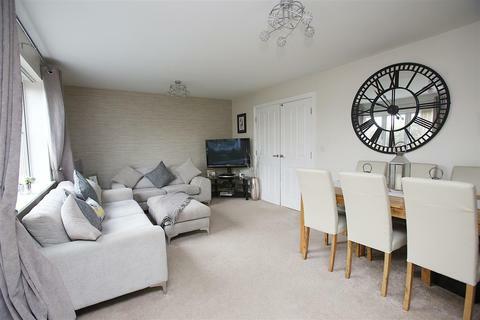 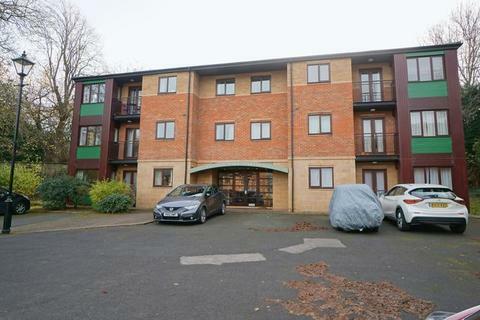 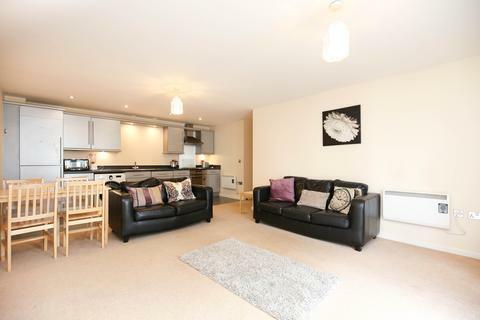 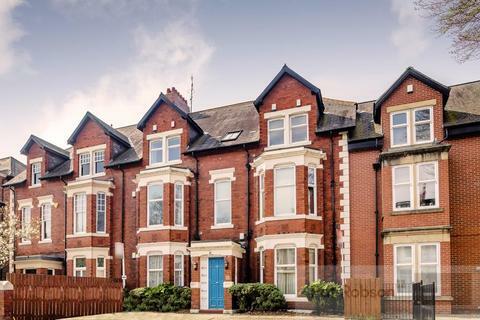 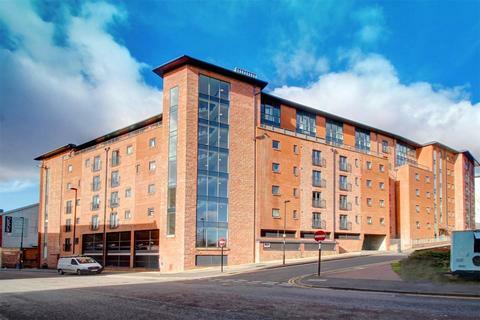 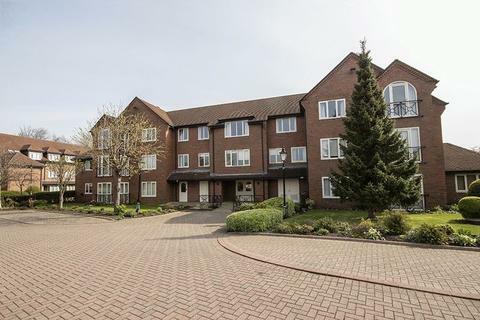 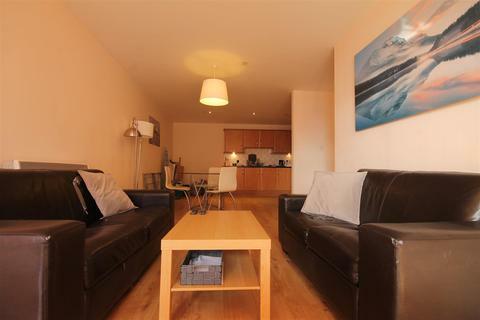 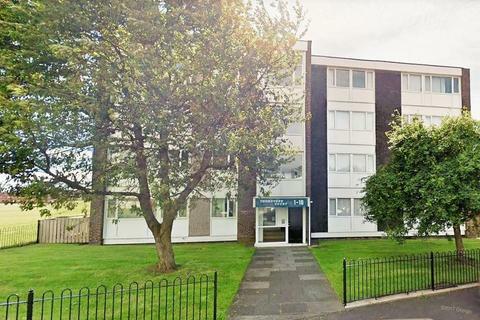 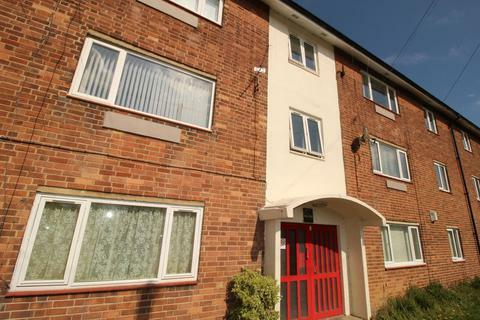 We are delighted to offer to the market this top floor apartment in Williams Park, Benton. 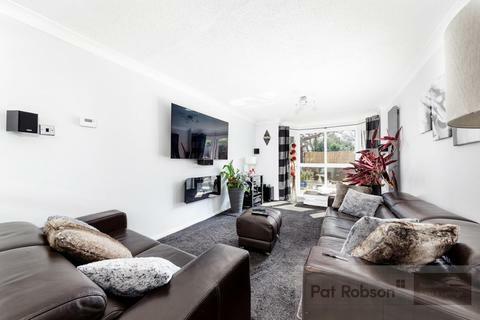 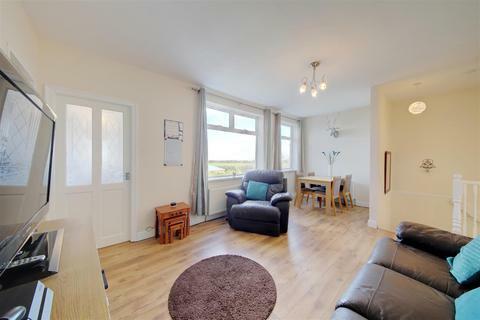 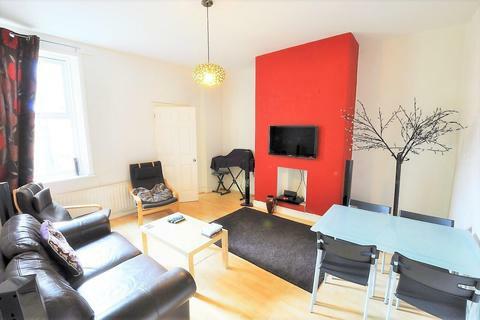 This bright & airy property comprises entrance hall, lounge with double doors leading to balcony, dining kitchen with refitted kitchen and two double bedrooms, master en-suite and bathroom/w.c. 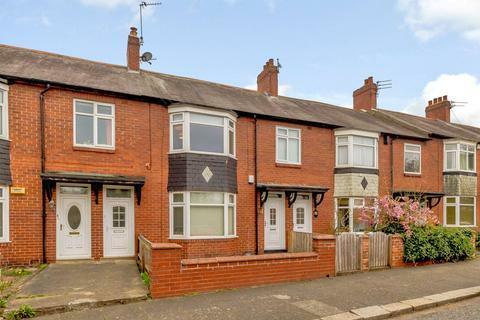 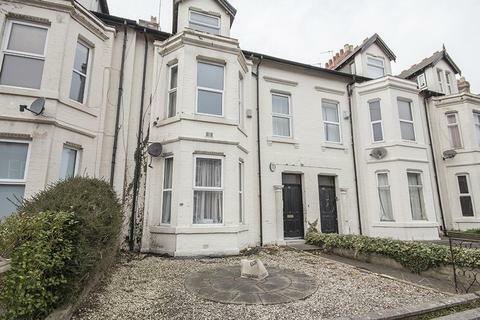 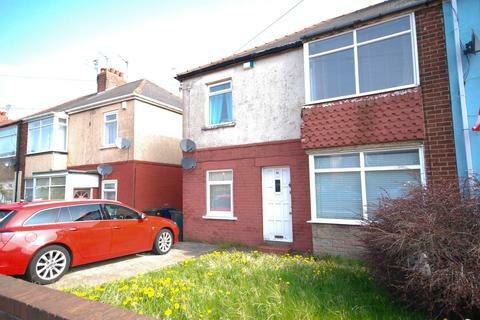 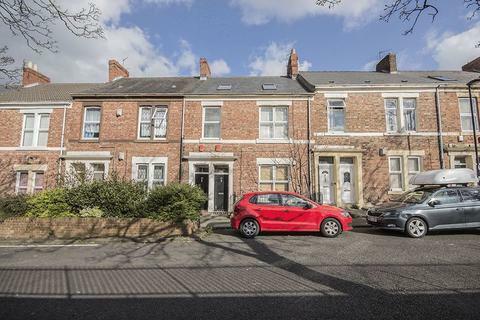 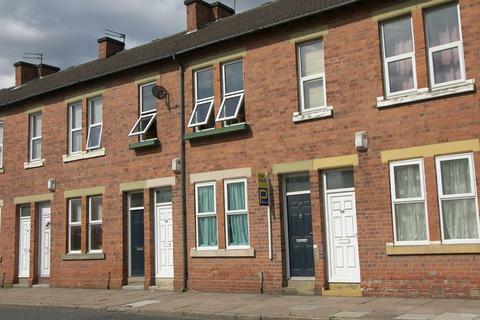 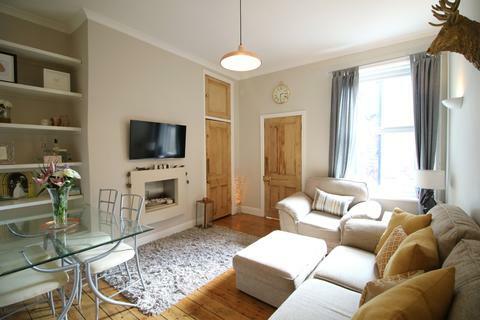 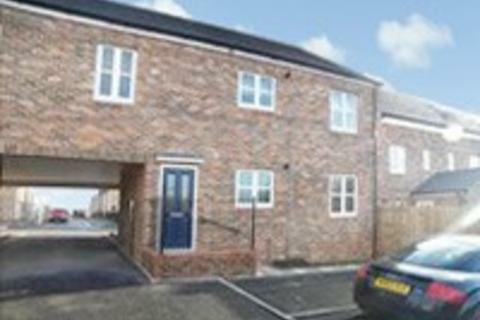 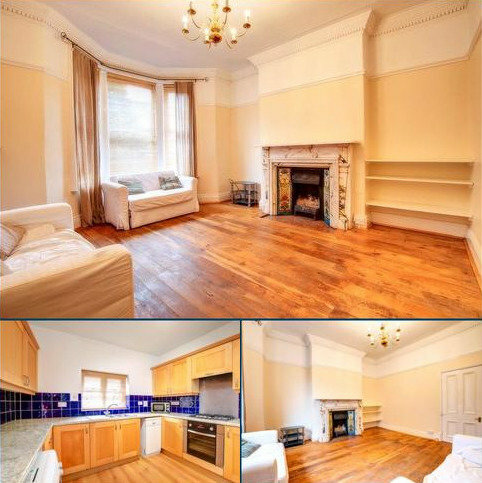 Located in a mid terrace, three storey property, is this well presented two bedroom second floor flat with good sized accommodation. 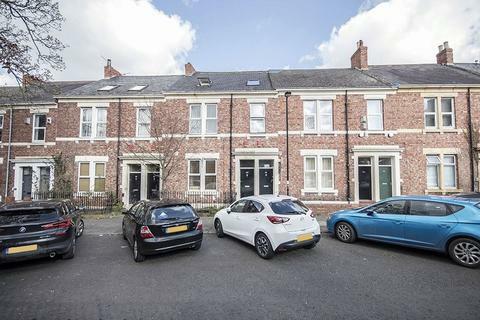 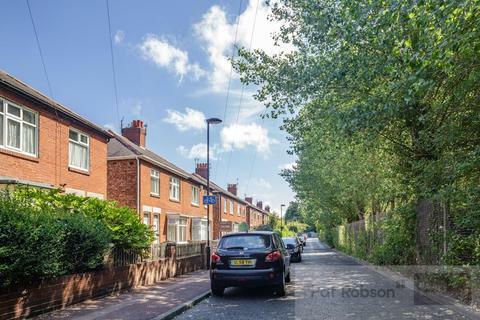 Situated in a converted terraced house, the property benefits from secure entry system and a communal car park to the rear for off street parking.